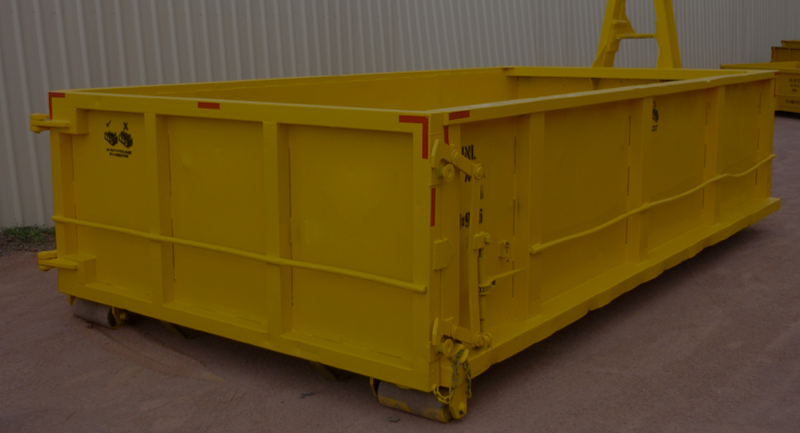 For all your rubbish cleanup, home renovation or construction needs, we provide convenient, reliable and competitively priced skip bins services to homeowners, tradespeople, builders, landscapers, warehouses and all sectors of industry. Camel’s Bins is conveniently located in Sydney’s Western Suburbs and we provide services to the Sydney’s Western metropolitan areas. By recycling your waste, at our recycling depot it helps us to keep our skipbin prices as cheap and affordable as possible, and prevent waste from going to landfill.  We provide local bin hire in the following suburbs. If your suburb is not listed below please contact us for further information on 9623 5599 or email us your enquiry and we will contact you as soon as possible.